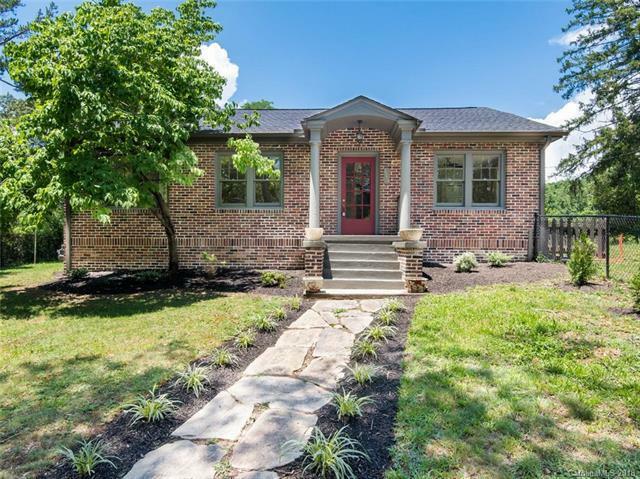 North Asheville light and bright brick bungalow moments from UNCA, five minutes from downtown, and 5 minutes to the River Arts District! Featuring gleaming solid wood floors throughout, oversized closet spaces, a basement for storing your kayaks and bikes, and a sunroom lined with windows -- just perfect for home office or out of town guests. Go for a jog or bike ride along the greenway and botanical gardens, stroll to dinner at Luella's, or take a sunset hike to the observatory. With the French Broad River nearby and so many paths to explore, this is the perfect combo of all things "Asheville."